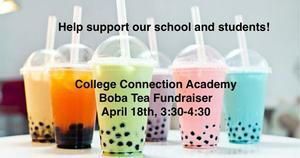 Help support CCA Leadership by purchasing a Boba Tea on April 18, from 3:30-4:30. 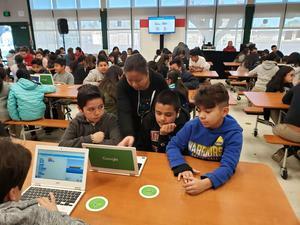 FMSD has started an initiative to help ease test anxiety in students taking upcoming CAASPP exams. 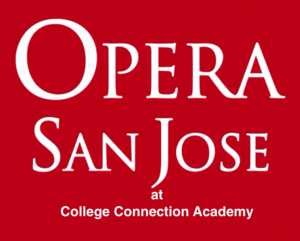 San Jose Opera singers performed for College Connection Academy students, April 5, 2019. 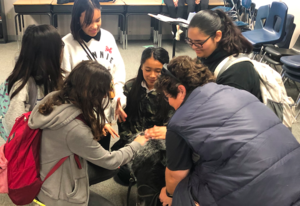 Parents, staff, students, and members of the community are invited to join us to review our District's LCAP progress, reflect on the root causes of that progress, and recommend District improvement strategies. Two options to join us! April 11th at Santee Elementary or April 16th at Sylvandale Middle School, 5:30-7:00pm. Light dinner, childcare, and translation will be provided. 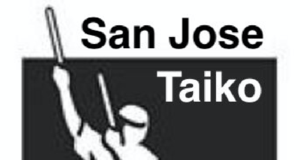 San Jose Taiko performers shared their musical talent with the students of College Connection Academy. 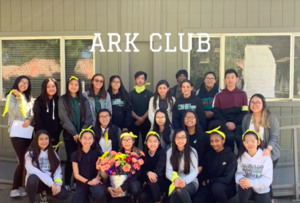 ARK (Acts of Random Kindness) students hand out flowers to all the lovely ladies of CCA! 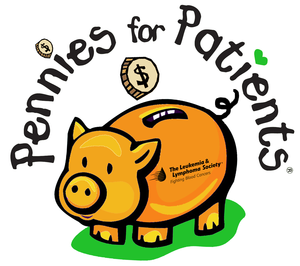 CCA is participating in Pennies for Patients, a service learning program that helps raise critical funds for The Leukemia and Lymphoma Society (LLS), the world’s largest nonprofit fighting blood cancer. 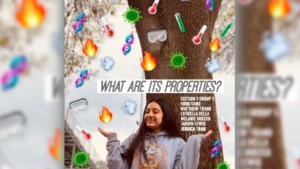 Science students were asked to transform a chapter from their textbook into a song parody. Check out several of their projects! Members from the Bay Area's Steinway Society grace CCA with their musical presence. 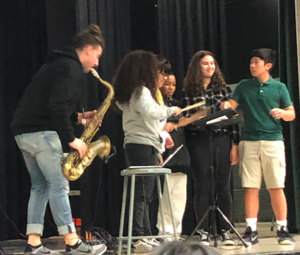 Click here for the 2019/20 CCA School Application.